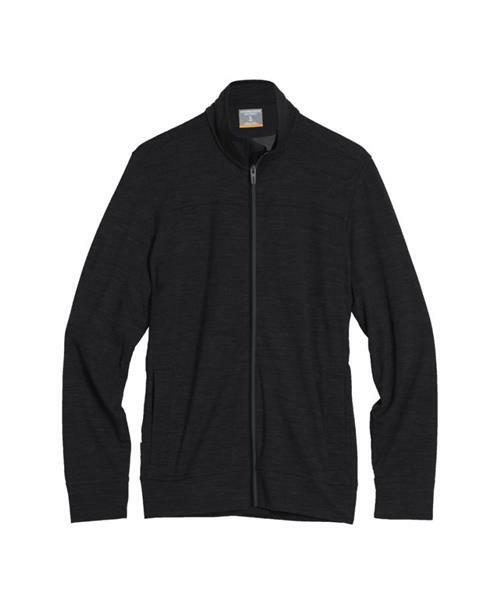 A versatile and incredibly comfortable zip-up for both endless travels and close-to-home adventures, the Shifter Long Sleeve Zip is the perfect layer for life on the go. The Shifter Long Sleeve Zip is made with Icebreakers cozy terry corespun fabric, which features nylon fibers wrapped in merino wool for added strength and durability that retains the next-to-skin softness of merino. Front hand pockets store your small daily items, and offset shoulder seams prevent chafing from your backpack straps when you’re traveling.